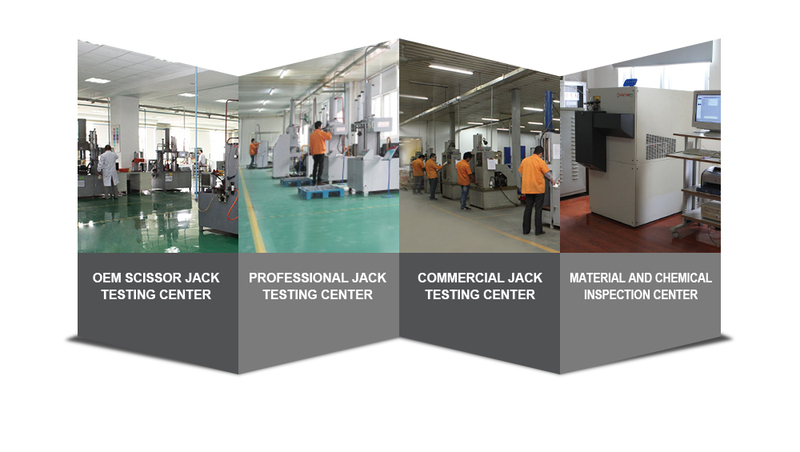 Our testing center has the ability to complete all tests according to the requirements of international and national industry standards. 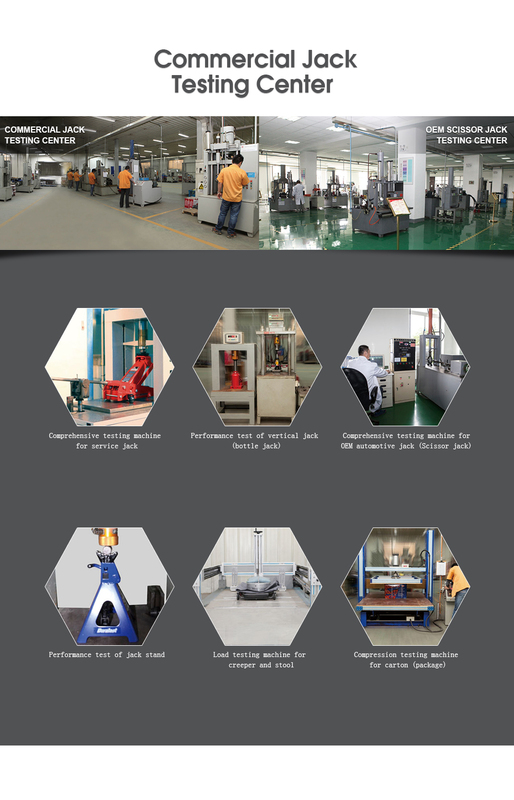 The testing projects include structural inspection of material and product performance testing. 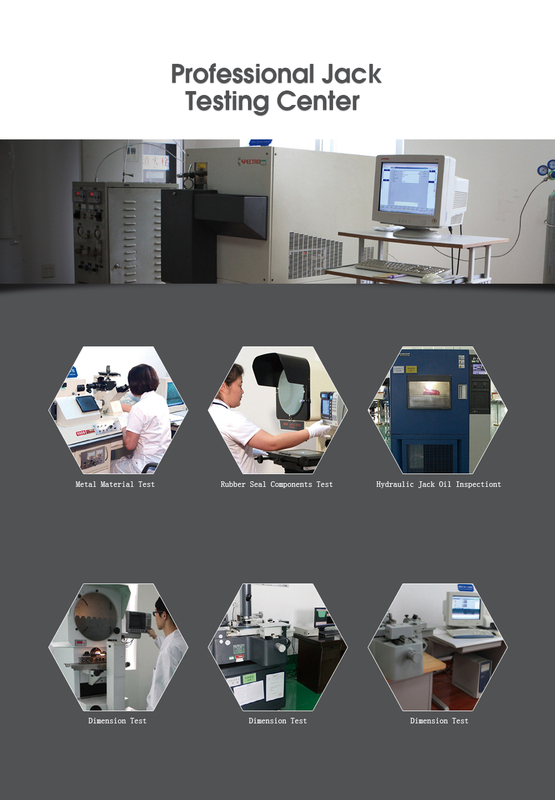 All tests can be finished according to the PALD (PASE), Australian/New Zealand standard, GS, Japanese standards,etc. 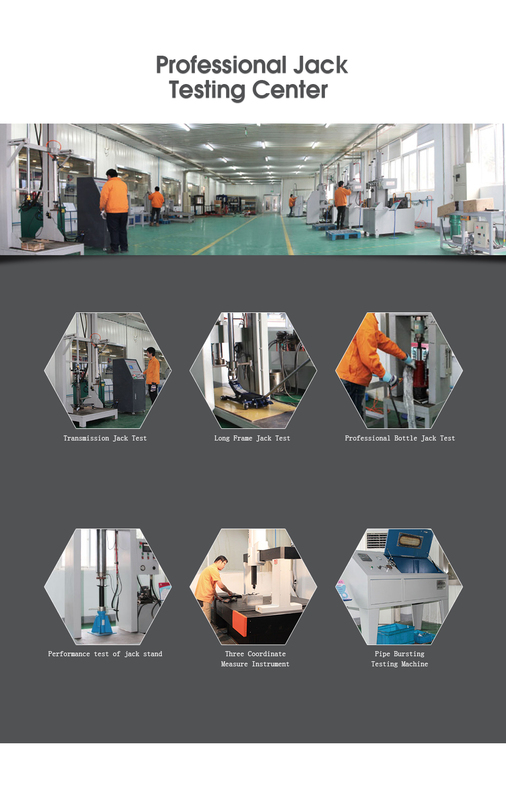 Our company has four product testing centers and a material and chemical inspection center.